Burning Hot offered by Euro Games Technology is a fruit themed video slot game that features traditional sevens and colorful fruit symbols. 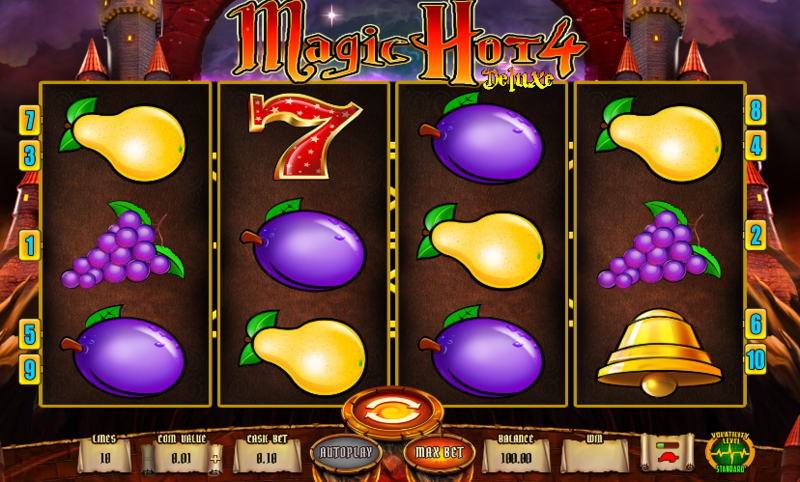 This Free Burning Hot online slot features two scatter symbols: a purple star and a dollar sign. This slot machine game features an expanding wild symbol which is a four clover leaf. The Free Burning Hot online slot requires the players to choose a bet before spinning the reels. This game has 5 paylines and they are fixed. The maximum coin size is 1. Flaming Hot and 40 Super Hot are other similar themed slot games offered by EGT. This EGT slot machine game features an auto-play option and there are also 5 preset bets in this video slot game offered by EGT located beneath the slot reels. This game features a Gamble round, an arbitrarily triggered bonus which is the jackpot card mystery round. 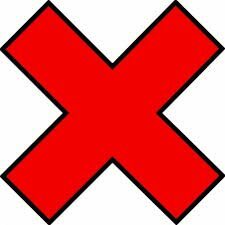 This game also features other symbols apart from fruit symbols such as the shamrock, dollar sign, star and bell. The graphics make the game quite interesting and attractive to indulge in.